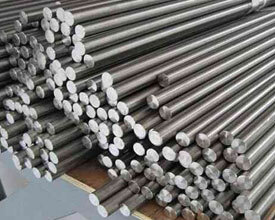 Manufacturers & Suppliers of Stainless Steel Round Bar, Carbon Steel Round Bar, Alloy Steel Round Bar. More than 8,000 Clients in UAE, Canada, Us, Singapore, Iraq. 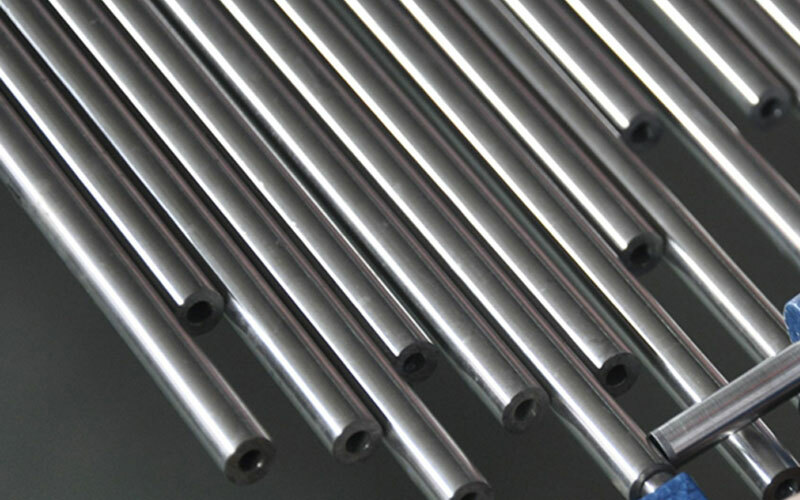 Our range of Round Bar are ideal for application in diverse industry for high pressure and temperature applications. 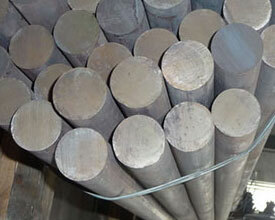 We are manufacturer of a wide range of Round Bar which are available to our clients in various grades. AASHISH STEEL, Mumbai (India) An ISO 9001:2008 based business entity, is catering to the requirement of various industrial sectors. 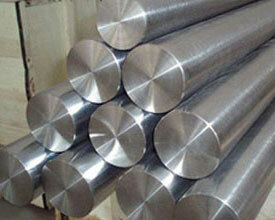 AASHISH STEEL an ISO 9001:2008 is experiencing accelerated growth. 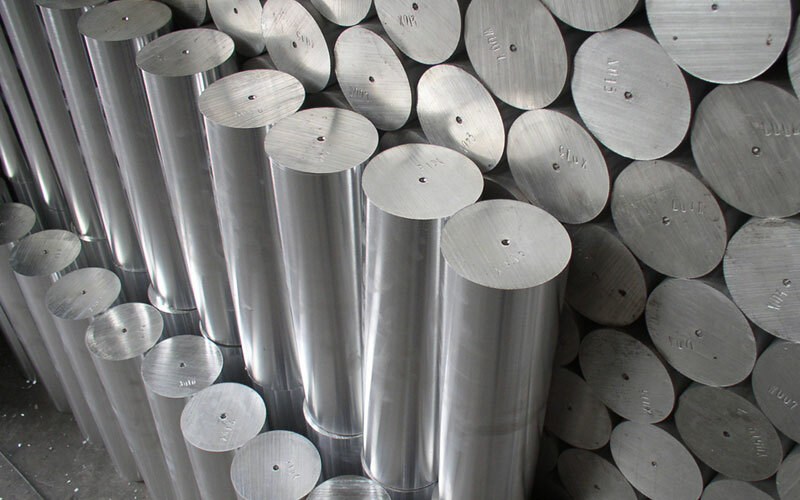 The profound knowledge and rich experience of the founder Mr. Parasmal M. Jain has assist the company to acquire distinguished position amidst the dependable Stainless Steel and high percentage Nickel Alloys Product suppliers in India and throughout the globe. Having establish our presence in the Indian market, we are now aggressively venturing into exporting of our products to various countries. We are already exporting our product to Europe, middle East, Far East and African Countries. ISO 9001-2008: In recognition of our efforts in quality control we have been awarded the coveted ISO 9001-2008 quality certification from reputed agency. 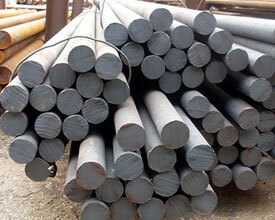 After-sales support has made Aashish Steel a preferred supplier of Steel Round Bars throughout the region. Due to cheap imports from free trade agreement (FTA) countries, 304 Stainless Steel manufacturers have cut down prices to 8-10 percent below the cost of production. 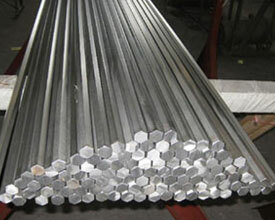 "We have used the Products of Aashish Steel for several years and they are our first source for 440C Stainless Steel Bar & 304 Stainless Stel Bar in past 4 years, Offering 446 Stainless Steel Round Bar,316 STAINLESS STEEL BAR,means we can get all of our material in one call with out worrying Genuine Price & timely delivery." 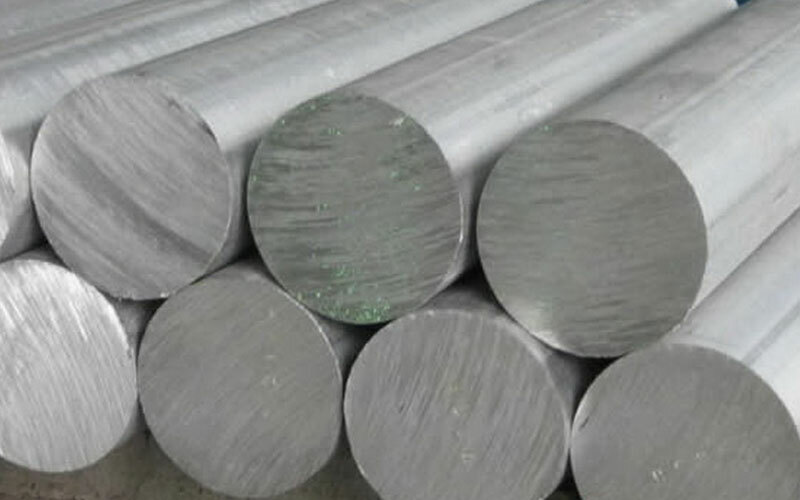 "I would like to thank everyone for the Prompt response we receive all time of our enquires, 316 Stainless Steel Round Bar at very competitive prices.we tried but we never got this price anywhere In INDIA & China.I recommend Aashish Steel for imidiate requirements of Stainless Steel Cold Rolled Bar"
Shah Alam, Selangor Darul Ehsan, Malaysia. "Thank you to Aashish Steel for supplying 304 Stainless Steel Hot Rolled Bar over the past ten years. Your continued investment in ‘Quality & Prompt Delivery has maintained a high level competitive service. 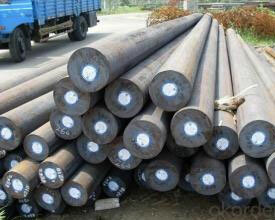 We look forward for Long term Associates with Aashish Steel."